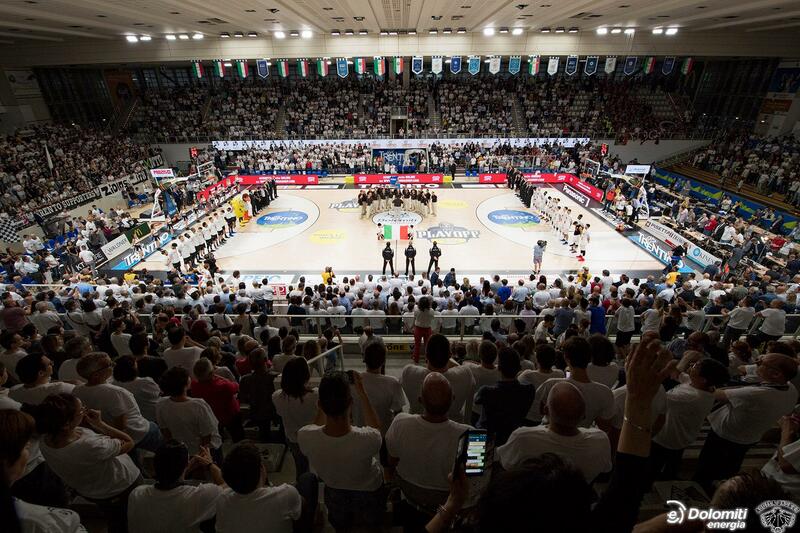 Serie A Basketball Final: it's just a court factor! 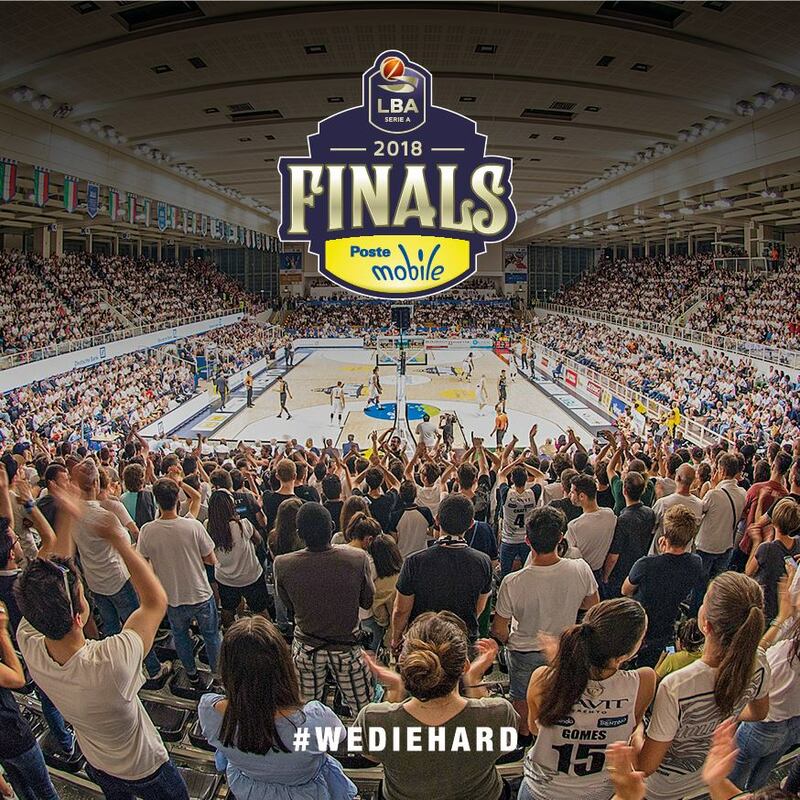 Serie A Basketball Final: it’s just a court factor! 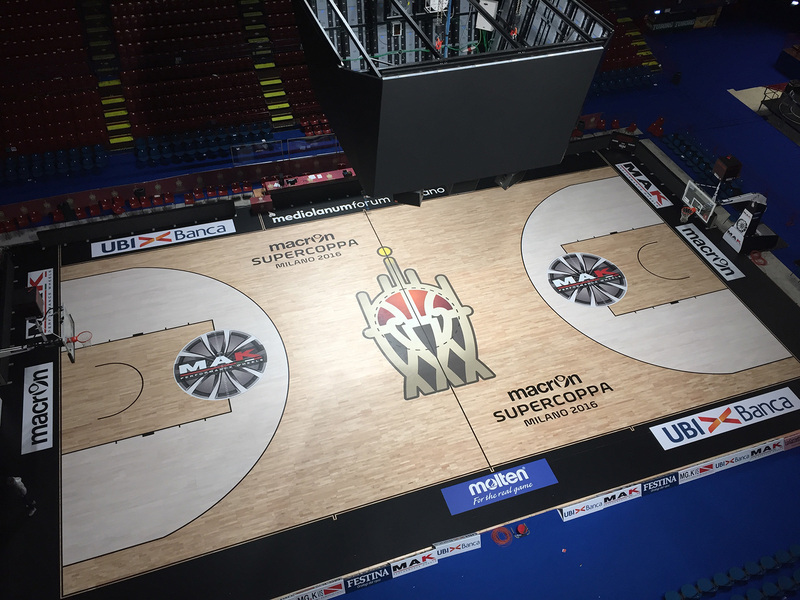 The Finals of Serie A Scudetto of basketball 2018 starts today and the protagonist of the performances of the players on the pitch will be two floors signed by Dalla Riva Sportfloors. To compete for the Scudetto will be the Olimpia Milan that has overcome Cantù in the quarterfinals and Brescia in the semifinals and Aquila Basket Trento that has beaten Avellino and Venice respectively. 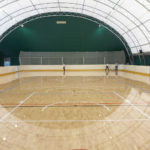 It starts at the Forum of Assago for Game 1 and 2 where the two opponents will play on the wonderful parquet floor in essence hevea, an elastic and flexible flooring, ideal for athletes. For Game 3 and 4, we move to PalaTrento where the Dalla Riva technicians, in 2017, installed a high-performance fixed flooring, always in essence Hevea. 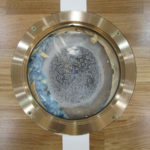 The DR company is reconfirmed leader of wooden sports floors. Yet another national event carried out on prestigious sports parquet made in Montebelluna.